Los Altos CA Homes For Sale are shown on the map above and in the Los Altos hills Home listings below. Homes For Sale in Los Altos CA come in all shapes and sizes. 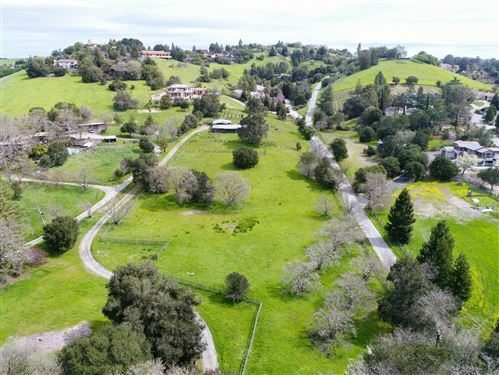 We hope you enjoy this website and our listings of Homes For Sale in Los Altos CA.